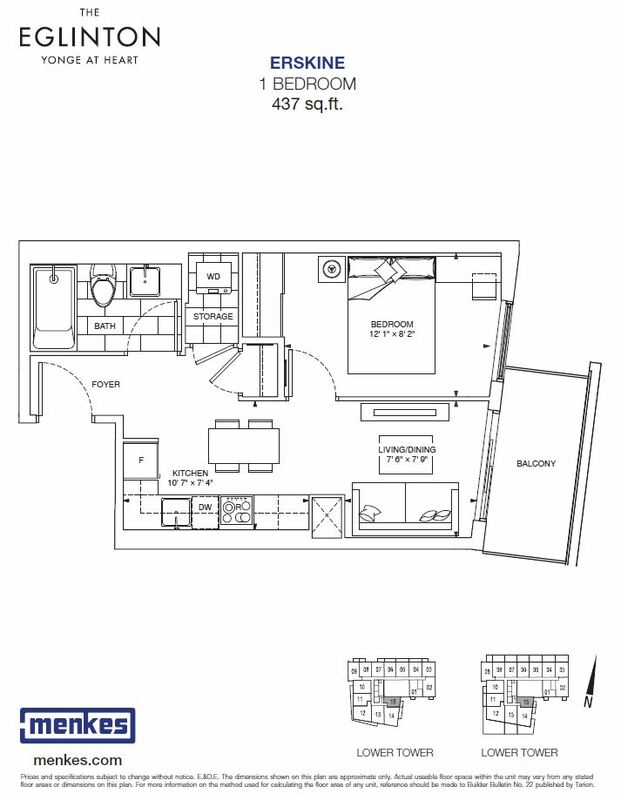 1 bed / 1 bathroom / 437 Sq. 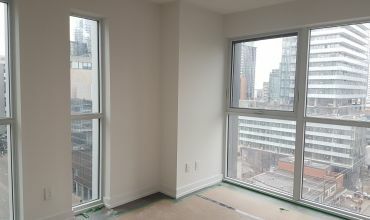 Ft.
New Build –Balcony with West views. 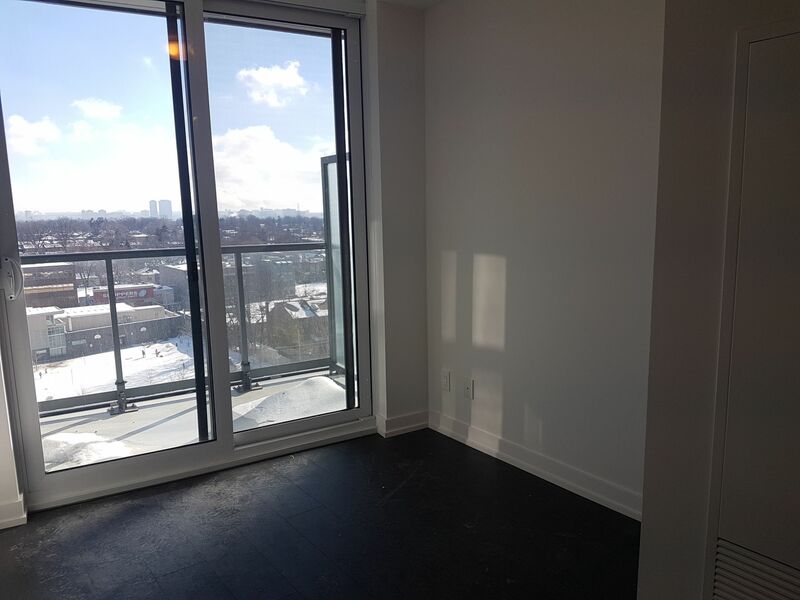 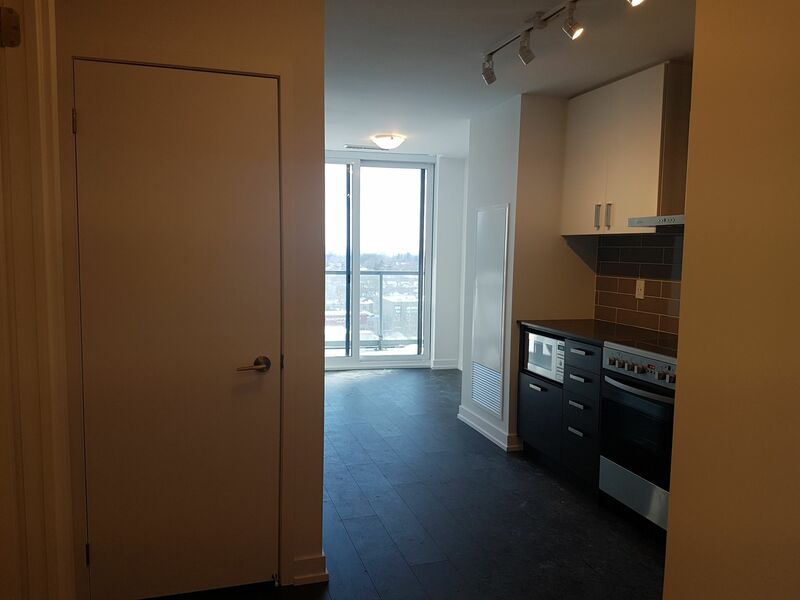 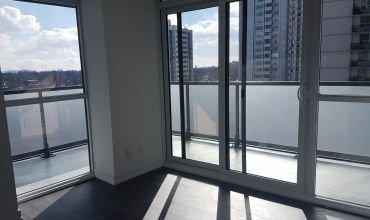 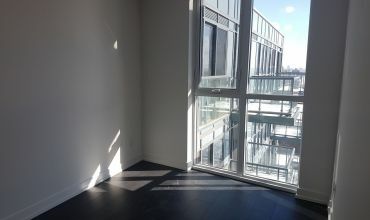 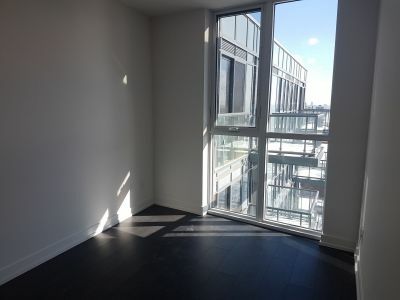 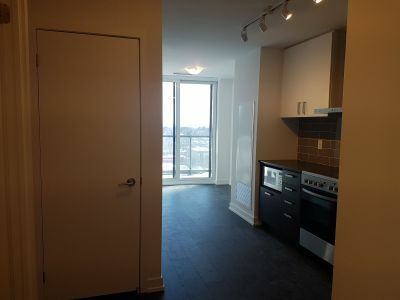 Open concept kitchen living room –1 bedroom and 1 full bathroom unit. 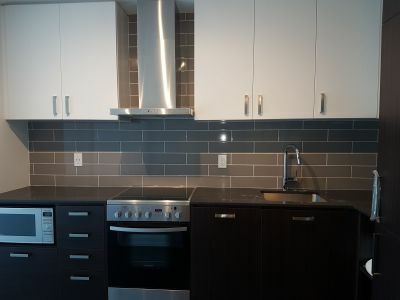 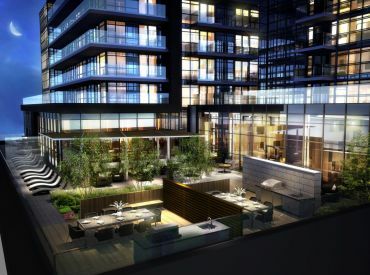 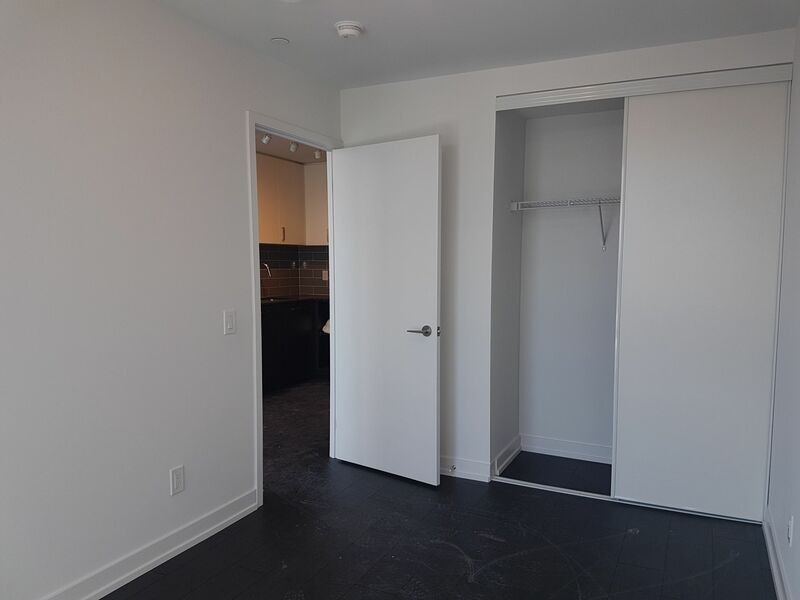 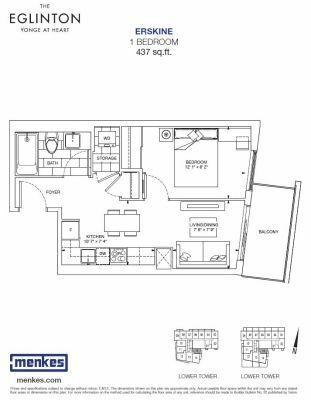 437 SqFt.. Ensuite Laundry, stainless steel kitchen appliances included. 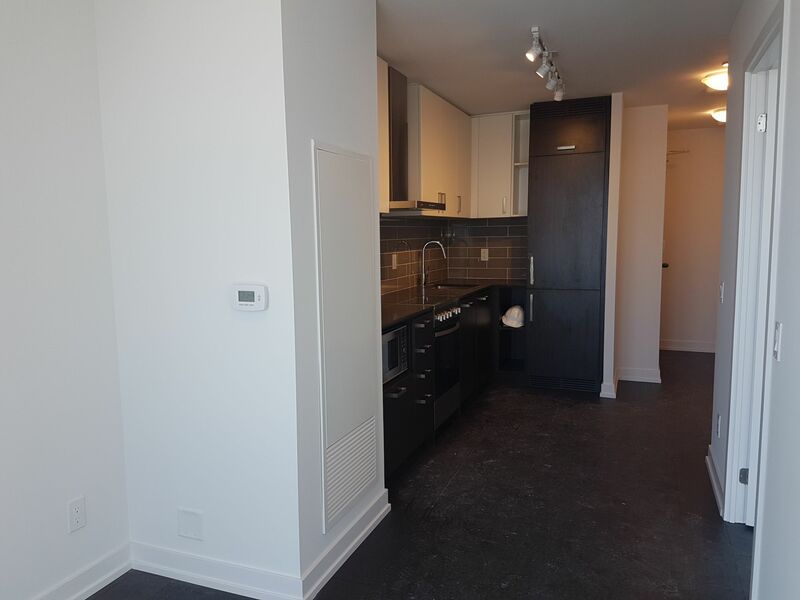 Engineered Hardwood floors, Stone counter tops. 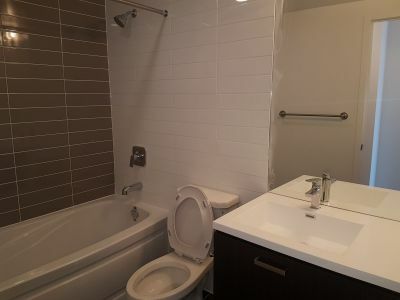 Water and heat included .